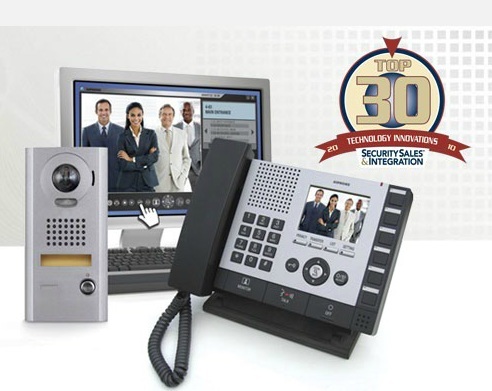 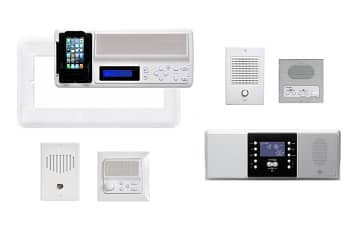 At BEC Integrated Solutions, we offer a variety of video intercom systems to meet a facility’s specific needs. 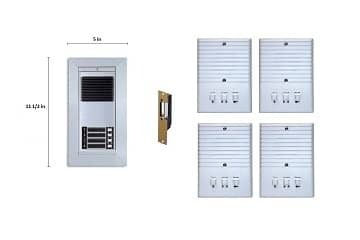 Selections are dependent on the size of a facility and the number of entryways needing to be monitored. 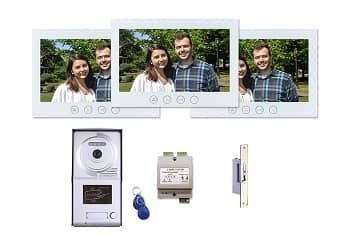 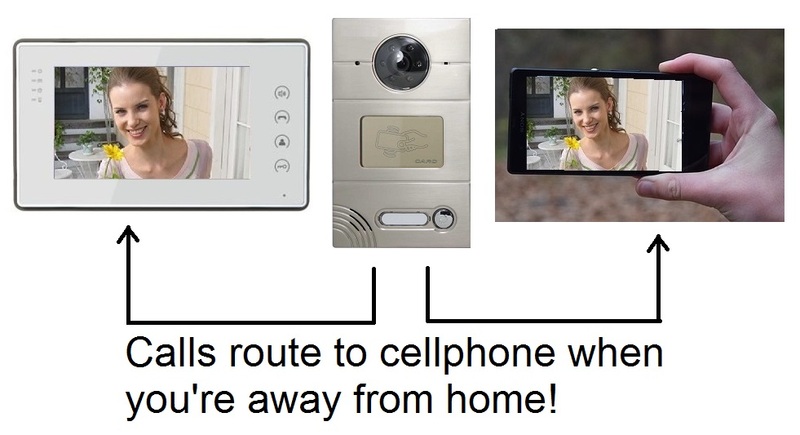 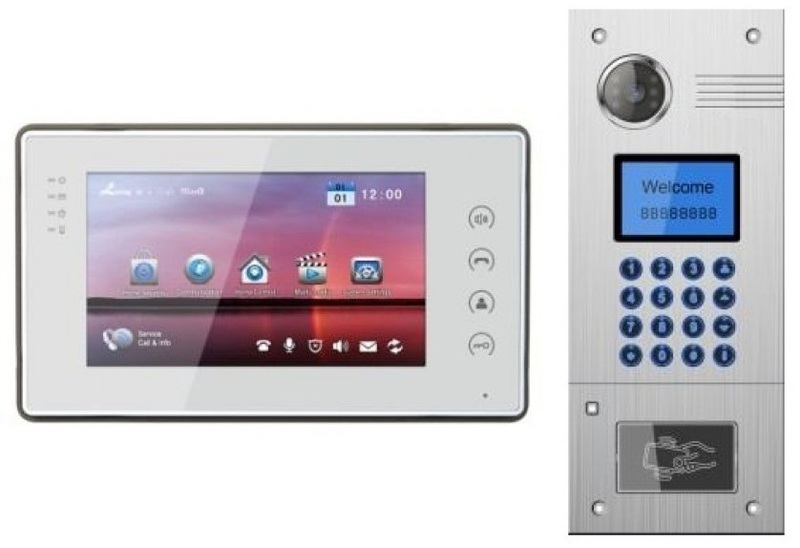 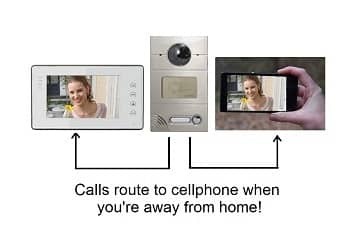 We offer the BEC Building Video Intercom and the BEC Villa Video Intercom. 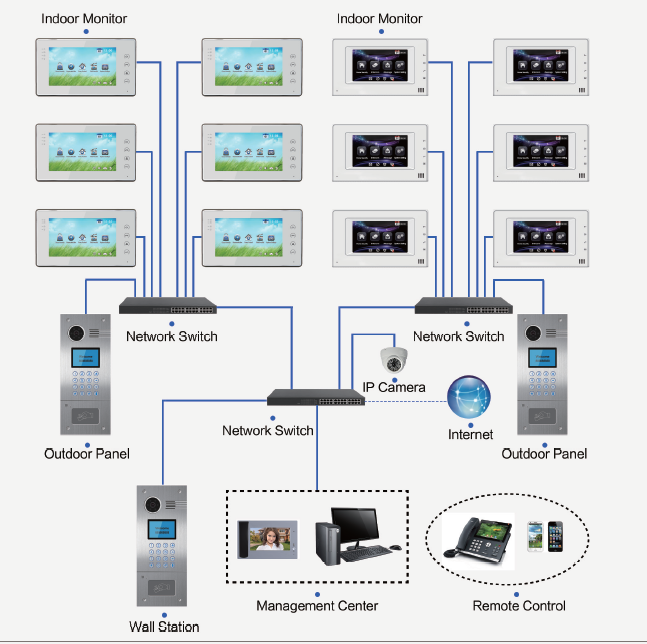 The BEC Building Video Intercom System supports from one to 300 monitors. 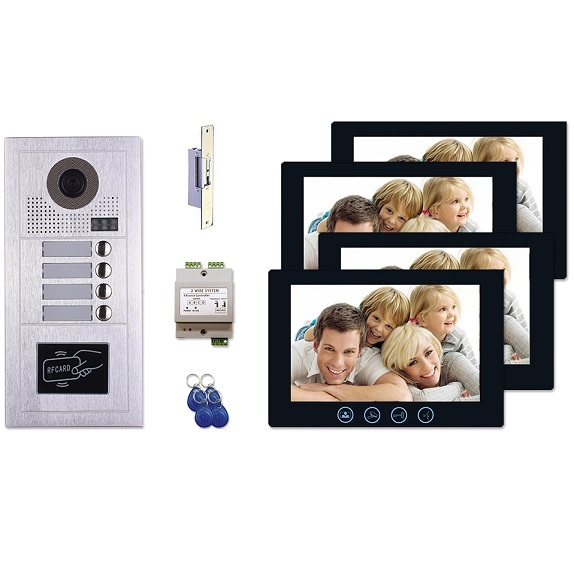 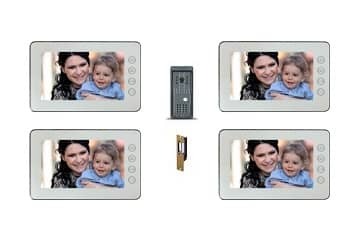 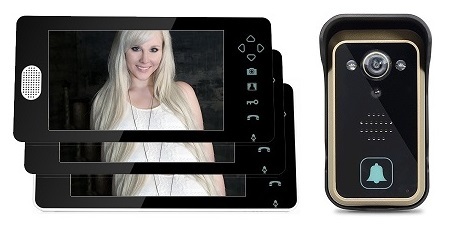 The BEC Villa Video Intercom is a smaller solution that supports from one to three monitors. 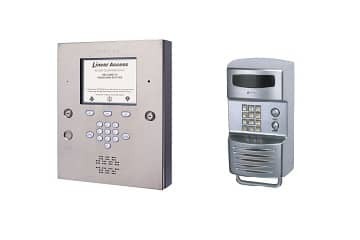 Our systems are wired by cable for better network security and for a more reliable connection.